Please join us in a Celebration of Life contribution, in honor of Danielle Valenzuela. Danielle had a passion for children and teaching the arts. She was an art teacher at the Paso Robles Youth Arts Foundation for many years as well as a talented volunteer. 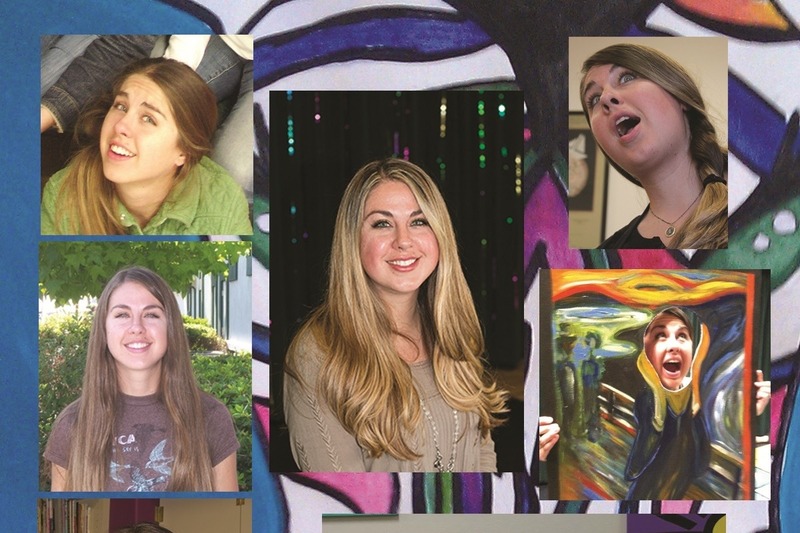 Danielle’s family would like to raise funds for the Paso Robles Youth Arts Foundation to honor Danielle and all the wonderful service she provided to our community's youth and the arts. Funds raised will be used to dedicate the new art room in honor of Danielle, as part of the Youth Arts Foundation's Expansion Project. 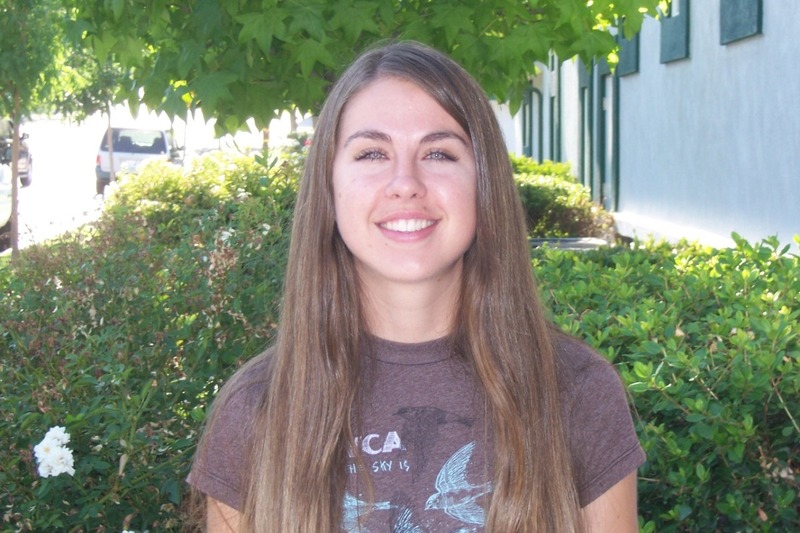 Danielle was involved with the Youth Arts Foundation from the beginning. Her passion for the arts shined through her every day. She always looked for new ideas and new opportunities for the kids as well as new fundraising opportunities for the school. The Youth Arts was her happy place. She was an incredible artist and teacher. She always had brilliant ways to engage our students with the process of art. She always said that it’s the “process not the product” and every student would bring to life powerful creations from their heart and soul because of that. She took our students on a journey into the world of love, compassion, and endless opportunities with their imaginations. She made everyone laugh and wowed them with what she accomplished. She was a good example for our children and pushed them to believe in themselves. With her easy-going demeanor and witty humor, she brought joy to all in her presence. She will be missed by so many friends and students, and her influence will always live through the walls of our school. Thank you for being a very important member of our donor family! Paso Robles Youth Arts Foundation is thrilled to receive your gift in memory of our beloved Art Teacher and Friend, Danielle Valenzuela. We are honored to put your donation to good use as we construct our new wing which will serve more Art, Theater, Dance and Music students, and house the Danielle Valenzuela Art Room in the next few years. Your thoughtful gift allows us to continue our mission to enrich the lives of area youth with FREE after-school classes in the visual and performing arts, in a safe and nurturing environment. If you would like to be added to our mailing list, please contact me. I would love to keep you updated on all of PRYAF's happenings and of course the progress on our expansion. For a fun peek into Beginning Art, which was near and dear to Danielle's heart, watch the attached video of some of our younger students in action! With much appreciation, in the "Spirit of I Can!" In honor of my amazing wife Danielle Valenzuela who recently passed we're going to have a celebration of life on December 15th from 2 p.m. to 5 p.m. at the ranch where we were married 7275 cross Canyon Road, San Miguel, California, 93451. We are also raising money in her name for the Paso Robles Youth Arts Foundation, we hope to see you all there!